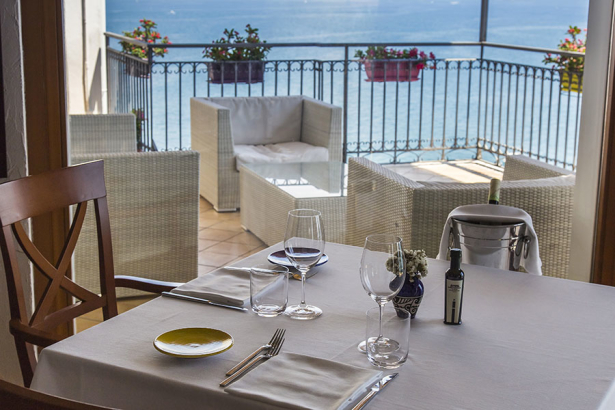 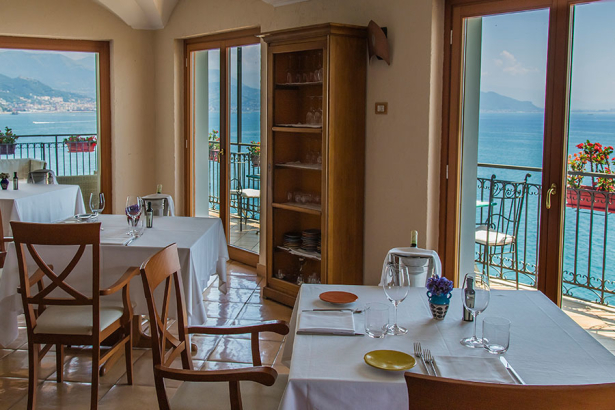 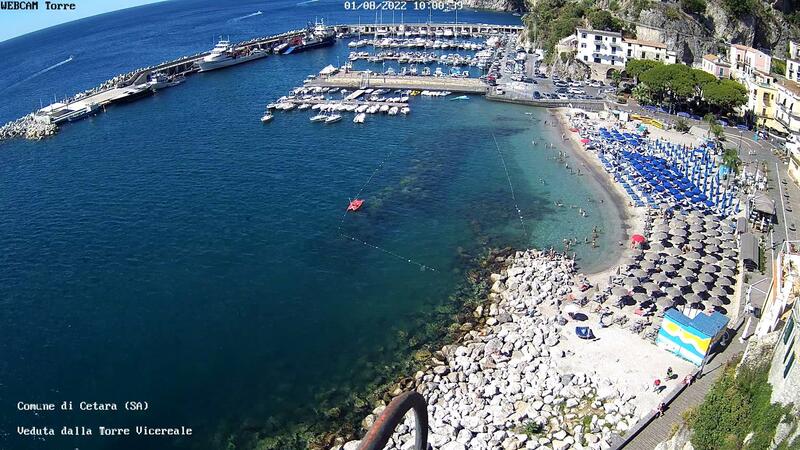 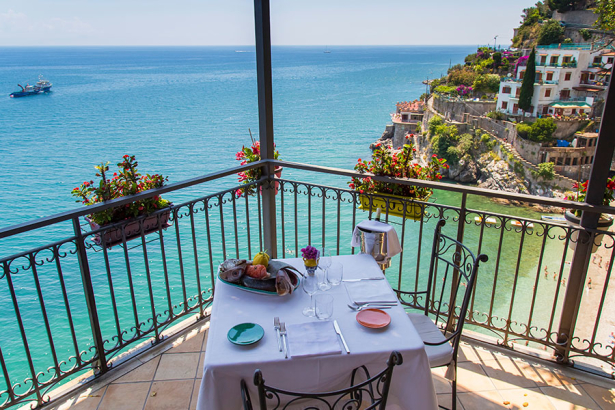 Our Restaurant “Falalella” offers typical dishes of Mediterranean cuisine, with uncomparable views of the bay and Salerno town. 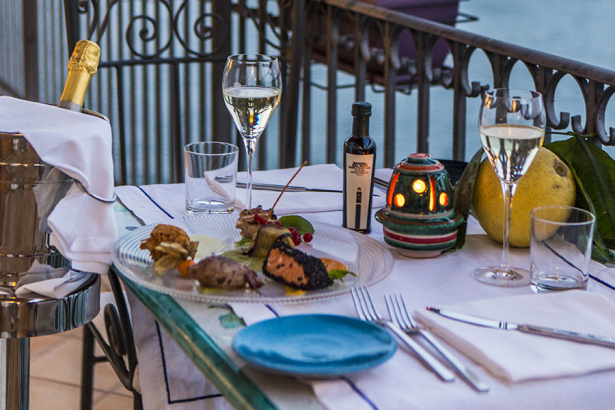 The romantic setting makes every lunch or dinner an outstanding experience. 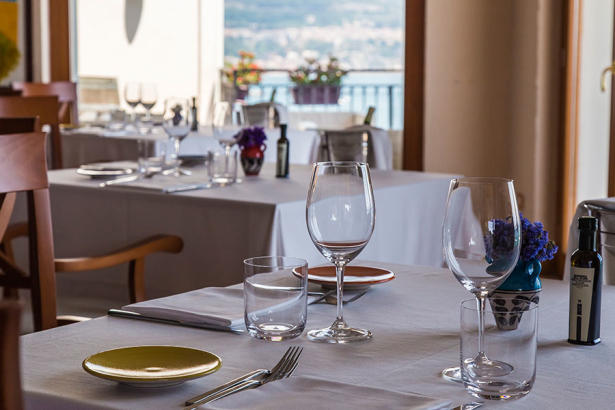 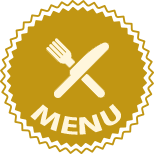 PLEASE NOTE THAT THE RESTAURANT WILL BE CLOSED FROM THE END OF OCTOBER 2019.